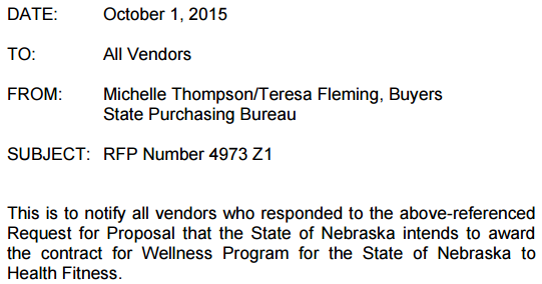 Nebraska wellness « They Said What? OK, so maybe this news got pushed off the front page by the other prizes announced this week, but They Said What? made the list of Tom Emerick’s three favorite websites. TSW occupies a unique niche, Rachel Carson-meets-wellness-meets-Dave Barry. As an added bonus, all of our wellness statements are true, which makes us unique in the field (and explains why we have been blacklisted by many conference organizations). Most importantly, we are in august company with the other two selected sites. Not Running a Hospital and The Doctor Weighs In are both take-no-prisoners websites as well, and we recommend both. Disclosure: I co-authored Cracking Health Costs with Tom Emerick. 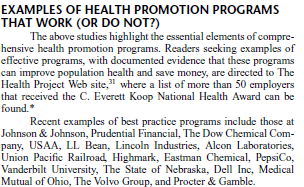 I don’t exactly expect a Nobel Prize for integrity here for simply pointing that out, but typically wellness vendors don’t disclose things like, oh, I don’t know, sponsoring the committee that gives their customers awards or even mentioning that the program they are “applauding” is their own. Although in this case — Health Fitness Corporation and Nebraska — full disclosure would have also required them to admit that the entire thing was made up. 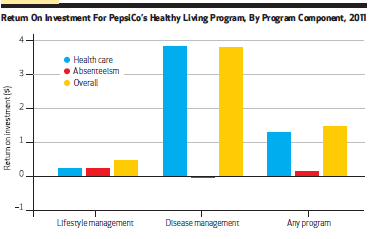 And therein lies the problem wellness vendors face. In wellness, ethics is more than just a slippery slope. It’s more like Half Dome coated with WD40. The Wellness Ignorati got their name by ignoring facts. Facts, of course, are the wellness industry’s worst nightmare. 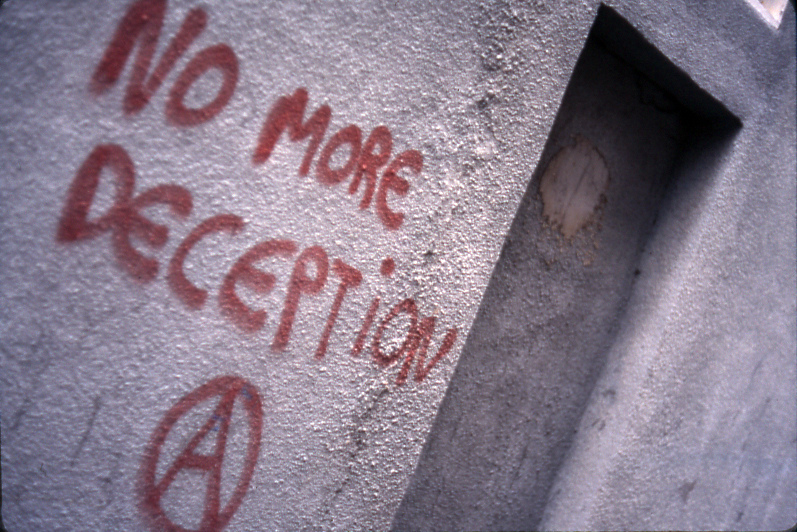 They ignore them In order to avoid creating news cycles that might reach human resources departments despite the best efforts of their consultants and vendors to shield them from actual information. First, Atul Gawande wrote a scathing article in the New Yorker about massive overscreening earlier this month. As Mitch Collins noted in The Health Care Blog, not a peep in response from the perpetrators of those hyperdiagnostic jihads. Nor has their been any response to Mitch’s article itself. Literally, no one defends wellness industry practices. And yet somehow all the laws are on their side. 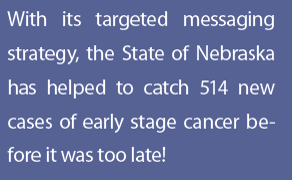 Speaking of which, Mitch mentioned the famous Nebraska debacle, in which the vendor, Health Fitness Corporation, lied about making “life-saving catches” of “early-stage cancers.” Since HFC was a sponsor of Ron Goetzel’s Koop Award, Ron naturally gave them that prize for these lies. However, we’ve thrown down the gauntlet. HFC, come on out and fight. Give us your side of the story. How was this not a deliberate lie designed to score political points in Nebraska? If it was a mistake, why didn’t you change it and apologize? How do those 514 cancer non-victims feel? And Mr. Goetzel, why do you not only keep defending HFC, but have even upped the ante? They’ve been promoted from “best practice” to “exemplar” in your most recent webinar. As long as wellness vendors are silent, we won’t shut up. Speaking of non-responses from Mr. Goetzel, where is the correction of or explanation for the massive mistake in Mr. Goetzel’s most recent wellness program evaluation? All those readers have been misled by his blog into thinking Graco’s costs/employee are $2280/year when in reality the cost per employee contract holder — according to Mr. Goetzel’s own blog — is about $11,100, like almost every other company. (That includes spouses and dependents but any reasonable dependent ratio would yield more like a typical $5000 to $6000 per employee rather than $2280.) I know he knows about this mistake because I’ve submitted a comment to his blog, which shockingly hasn’t been posted. So, please, could someone actually respond for a change, even if it’s just to accuse us of bullying.